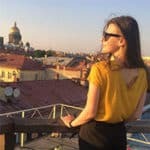 HomeGlobal OpinionsWhich Countries Are Safest, And Which Are Not In 2019? 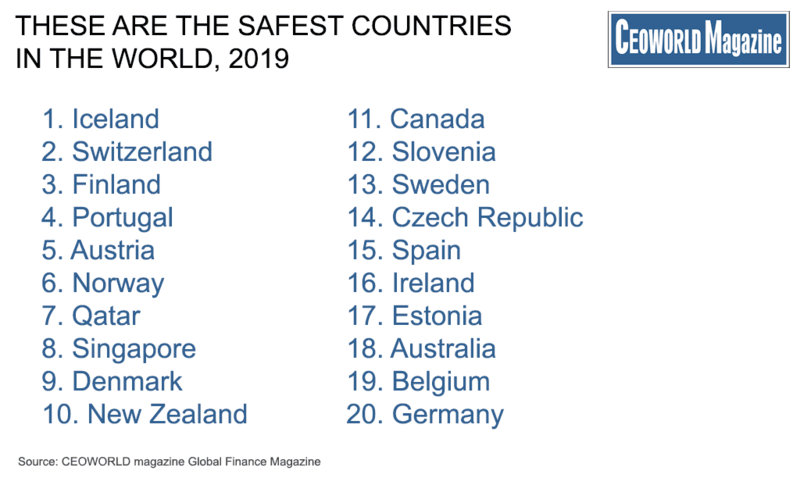 Which Countries Are Safest, And Which Are Not In 2019? 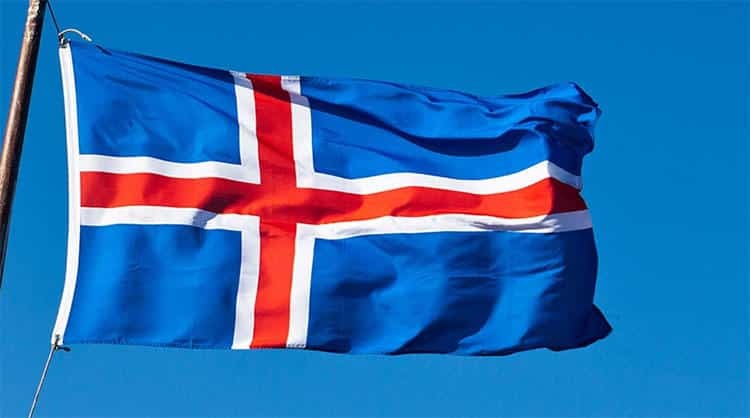 Iceland is the safest country in the world, while the Philippines is the most dangerous, according to a new study by Global Finance Magazine. The study weighed up three essential factors to compile the list; war, crime rates, and the risk posed by natural disasters. 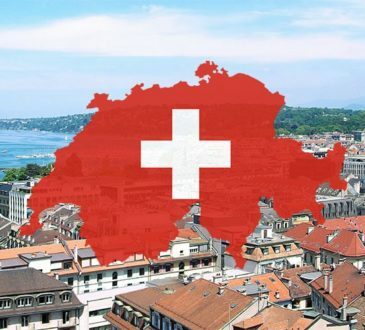 European nations scored particularly well, accounting for seven countries out of the top ten and 15 out of the top 20. The United States ranked 65 on the list, China at 81, Brazil at 84, Israel at 92, Mexico at 105, India at 106, Turkey at 107, and Russia at 108. 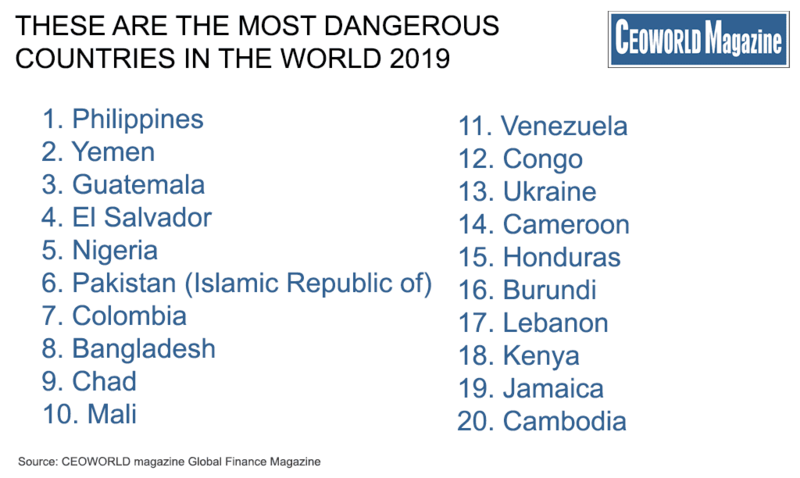 The most unsafe nations in the world were those ravaged by combinations or extreme experiences of war, crime and/or natural disasters, with the Philippines ranked the world’s most unsafe country, followed by Yemen, Guatemala, El Salvador, Nigeria, and Pakistan. 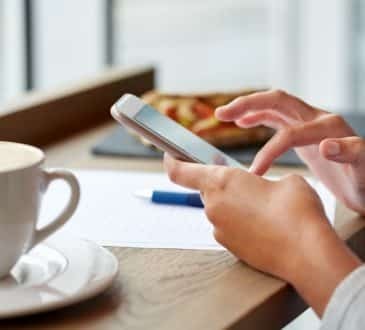 Is Consumer Confidence An Indicator Of The Economic Environment?